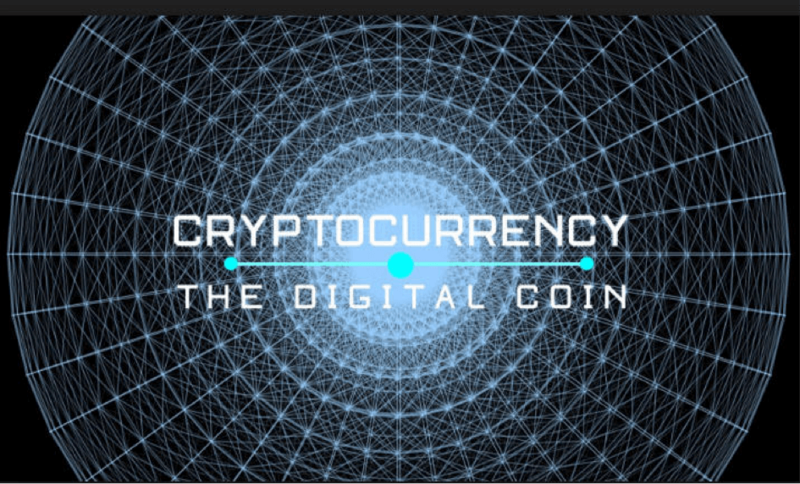 A cryptocurrency is a digital asset designed to work as a medium of exchange using cryptography to secure the transactions and to control the creation of additional units of the currency. Cryptocurrencies are trending all over the world as the internet payments have been accepted by many companies. 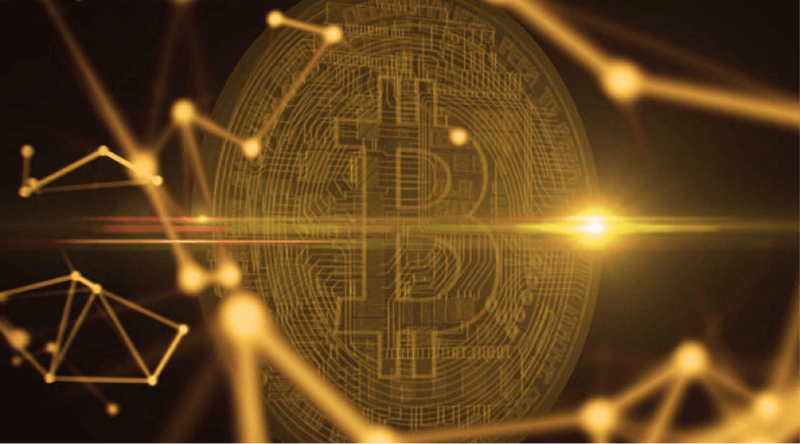 Bitcoin became the first decentralized cryptocurrency in 2009 and since then, numerous cryptocurrencies have been created. There are now multiple platforms where users can crowdfund their projects into reality, this projects usually occur in the form of ICOs (Initial Coin Offering). ICO is used by a cryptocurrency startups to bypass the rigorous capital-raising process required by banks or venture capitalists. In an ICO offering, the cryptocurrency is sold to early investors/ supporters in exchange for legal tender or other cryptocurrencies. These coins are referred to as tokens that can be used to pay for goods and services on their platform or can be stashed away as an investment. According to analysts, cryptocurrency prices have significant room to appreciate and according to them the price hikes in last several years/months are not the sign of a bubble. There are several ways to buy and sell cryptocurrency, through a cryptocurrency exchanges or through FX/CFD broker. There is the difference between exchanges and FX/CFD broker and there is always question which one to choose. Buying a coin on a crypto exchange on Saturday is just as easy as during peak trading hours on a Wednesday, not every broker supports weekend trading. Secure exchanges that are trustworthy and have good user ratings will rank higher than their peers. There are hundreds of cryptocurrency exchanges and their values of coins are slightly different from one another. Some investors/traders trade with exchanges directly but most exchanges were not built for the beginners, their customer support is not always available, crypto exchanges have also fallen victim to cyber attacks. In the meantime, every forex and CFD broker seems to be offering crypto trading. The major difference between brokers and exchanges is that with brokers you are actually trading a CFD(Contract For Difference), most of the time. On the cryptocurrency exchanges, traders and investors can really buy a cryptocurrency. Trading on an exchange grants you ownership of the cryptocurrency and you can transfer it to an address (your own wallet). One of the disadvantages of trading cryptocurrencies through exchanges is that the security of your funds is not as high. Some exchanges are not under direct regulation by any agency and deposits and withdrawals are usually more complicated when compared to most brokers. Keeping your funds on the exchange could be very dangerous. When choosing a broker or exchange, always check history and reviews to make sure their performance is consistent. Traders can find lots of useful information and reviews on the internet. The Internet also makes it very easy for people to post their experiences and useful information. A few key points that are also very important include regulation, customer service, platform type and reputation. I would rather choose a secure a friendly broker that offers many tools for its customers with a good reputation and 24/7 customer service. It can be very difficult to figure out which cryptocurrencies to add to your portfolio. It is important to do a lot of research and try to identify those currencies which are likely to fit together in an overall ecosystem, rather than trying to pick a single winner. When doing an analysis for trading a cryptocurrency on a fundamental basis several things should be considered: the characteristics of the coin, how active is development, how active is the community, transaction activity. The successful trading is not gambling and I recommend trading a model or a system where the rules are clearly defined. 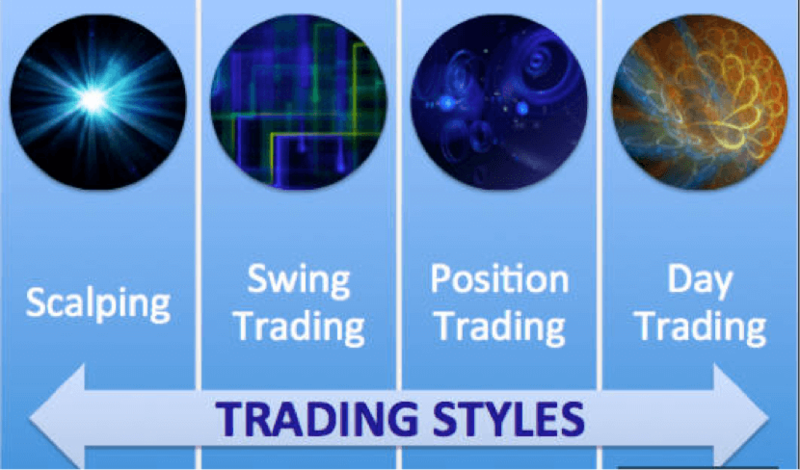 In my opinion, every trader who wants to become profitable should use a combination of technical and fundamental analysis to make trading decisions. The profitable trading strategies are difficult to develop but traders should find the strategy that works best for them. My recommendation for all cryptocurrency traders is once you are comfortable with a particular trading strategy, remain faithful to that trading strategy and always use “stop loss” and “take profit” orders. Trading is hard work, and traders who have the discipline and patience to learn and follow specific rules can become profitable. According to analysts interest for cryptocurrencies will continue to grow and the value of individual coins will increase in the future. Furthermore, the political atmosphere is going to have a major impact on how cryptocurrencies fair in the long term. 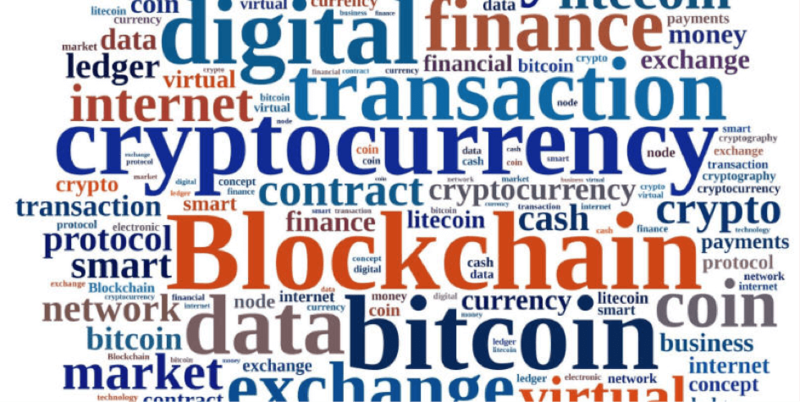 Positive thing is that crypto-currency market is now attracting the attention of major banks, businesses and governments, all interested in the potential of the technology to provide greater efficiency and transparency in transactions. My opinion is that this is a highly speculative market but it has big potential. There are quite a number of websites and sources that are providing useful information for a cryptocurrency traders. All of this sources will provide you the most comprehensive cryptocurrency’s statistics on its real-time prices, percentage changes, volume and other important data. I would always recommend to not depend on a single source. On those sites, you can find information for traders, investors, blockchain explorers, developers, cryptocurrency portfolio trackers. You can discuss cryptocurrencies and the underlying technologies with others in these communities. You can learn about investing in & the mechanics of ICOs and find out what ICOs are coming up soon. While tax regulations around cryptocurrencies vary from country to country, on places like this you can find all relevant information. You can find the best exchanges or brokers where you can buy BTC, ETH or other various altcoins. The best sources for a cryptocurrency traders include: Crypto Compare, Blockchain Charts, Coin Marketcap, Bitcointalk, Reddit, Cointelegraph, Coindesk, Twitter, Facebook and many others.